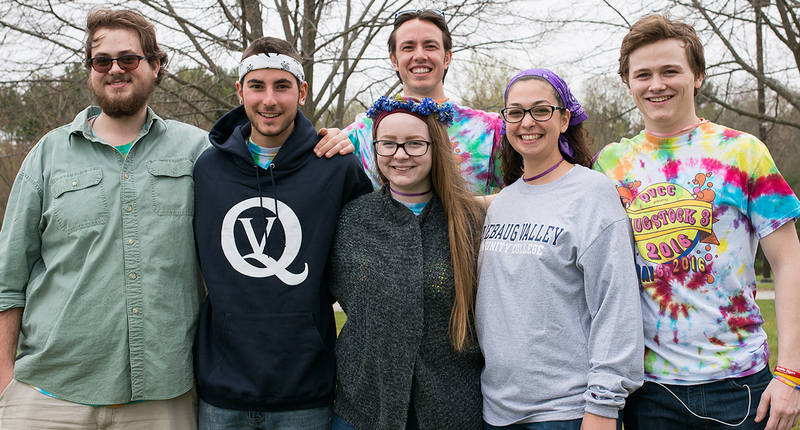 Thank you for choosing Quinebaug Valley Community College. Whatever your goals or aspirations may be, the faculty and staff are here to help you achieve them. The Student Handbook was designed as a helpful resource for students. It includes information on advising, financial aid, tutoring, veterans, career services, disability services, records and transcripts, safety and security, as well as academic and general college policies. Be sure to review the Student Conduct Policy to understand the shared values and expectations of our college community. Best wishes for a successful semester and fulfilling academic year.